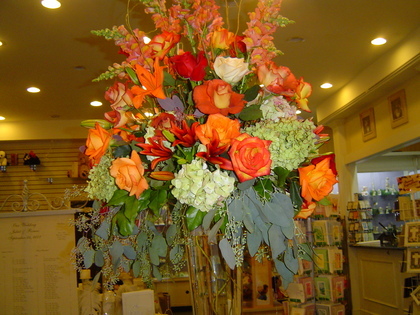 Santos Florist has been proudly serving Newark for over 20 years. We are a family owned and operated with two locations serving Newark and the surrounding areas. 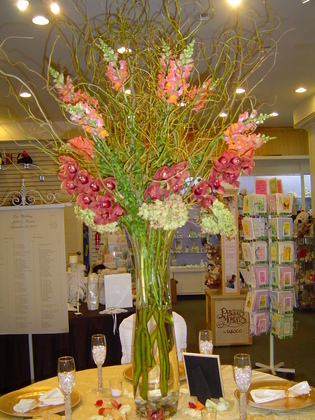 We are committed to offering only the finest floral arrangements and gifts backed by service that is friendly and prompt because all of our customers are important to us. Our professional staff is dedicated to make your experience a pleasant one. That is why we always go the extra mile to make your floral gift perfect. 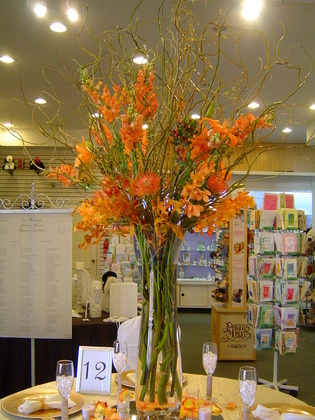 The centerpieces were even more beautiful than I could have ever imagined.....my guests were fighting over them.....and the arrangement of roses and lilies stayed fresh for days after the event.